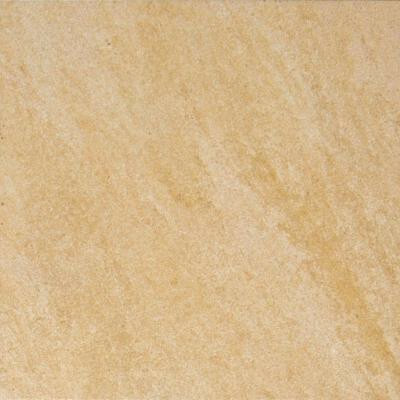 Make an aesthetic enhancement to your commercial or residential space with the M S International Valencia 18 in. x 18 in. Beige Porcelain Floor and Wall Tile. This glazed, frost-resistant field tile features a textured surface and is easy to lay in custom patterns, and it is constructed from durable, impervious porcelain material that makes it an excellent choice for both indoor and outdoor walls and floors. You can buy this product in our internet market. We will be glad if you make the right choice. 18 square feet, 8 pieces per case. Case weight is 75.5 lb.